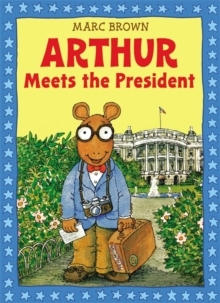 When Arthur wins the "How I Can Help Make America Great'' contest, he and his classmates are excited about attending the special ceremony at the White House. 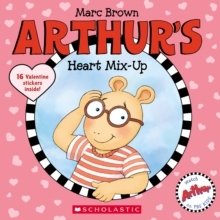 But when Arthur learns he has to recite his winning essay on TV, he is terrified! 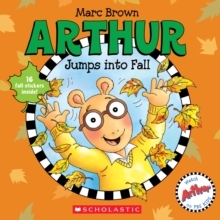 When his notes are blown away by the helicopter's wind, it is his irrepressible sister, D.W., who saves the day and underscores Brown's message that, "We can all help to make America great by helping others. 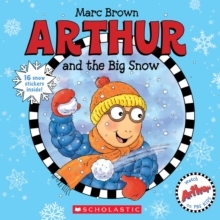 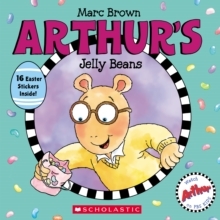 ''Kids will love reading along as Marc Brown reads this favorite Arthur Adventure.